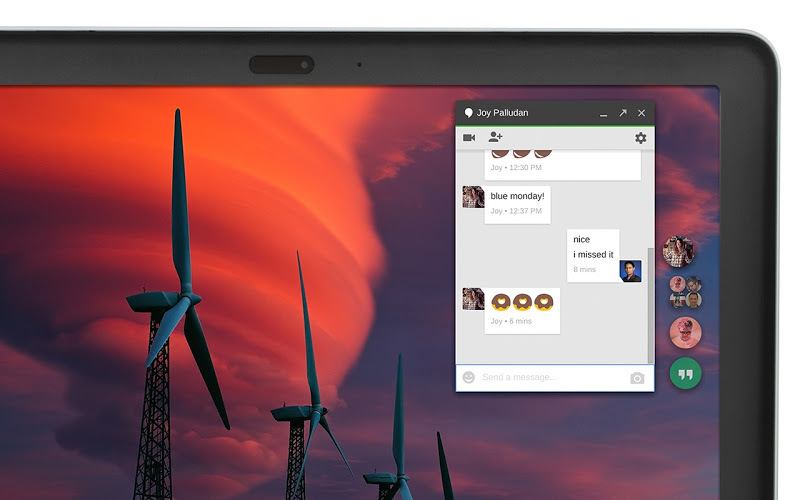 Google just released a New Hangouts App for Chrome Browsers and Chrome OS for Desktops. The App packs many UI changes (than the old extension) it also packs floating chats similar to Facebook's Chatheads feature, but for your desktop. 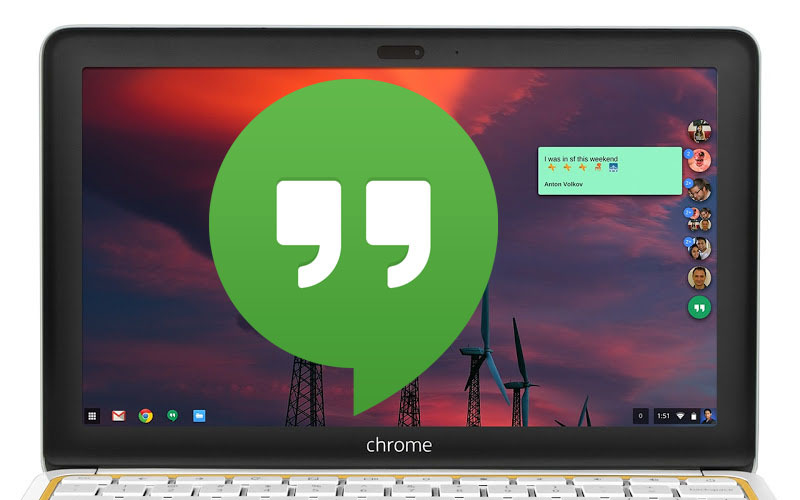 The premise is simple as the demo video below shows, a Hangouts bubble floats on the side of your desktop, opened from Google's Chrome app launcher, and subsequent conversations float above that. Users can click and hold to drag the bubble around and manage/participate in chats just like on the web. Native app experience. Hangouts runs in the background and notifies you of new messages and incoming calls with animated notifications. Launch Hangouts from the Start menu, have it pinned on your taskbar and switch apps using Alt+Tab. 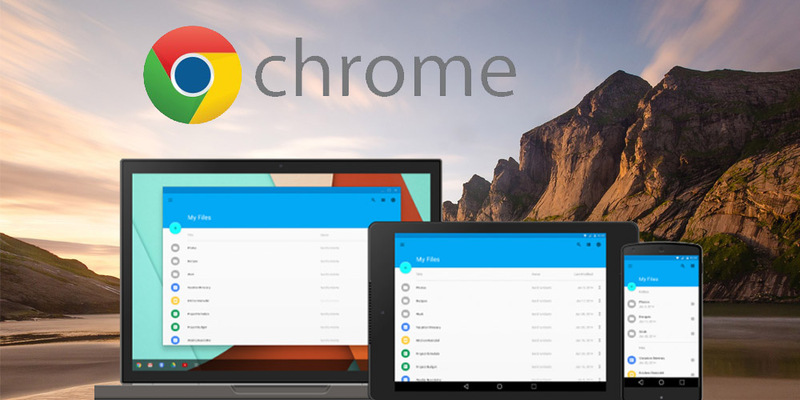 Download it to your Desktop Chrome from Here! Samsung Desktop Experience: Will the Galaxy S8 provide an experience similar to that on a PC? As some of you have already figured out, the entire setup looks very similar to Windows Continuum Workspace experience, reserved for Windows smartphones only. 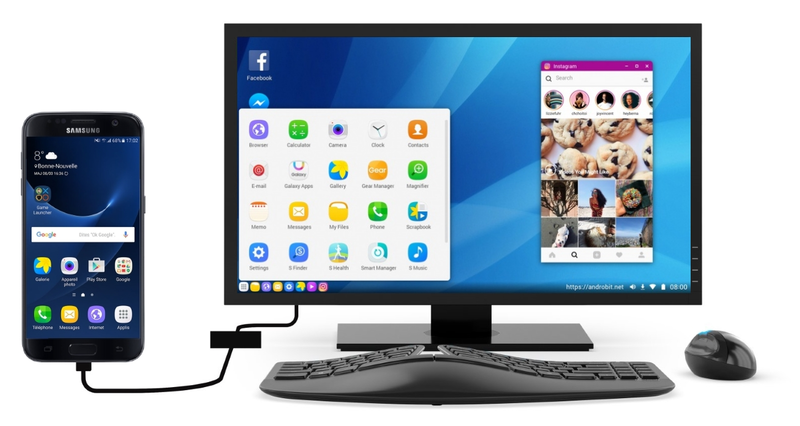 As the Continuum program allows a Windows smartphone user to experience PC-like functionality, we are guessing that the Samsung Desktop Experience will also bring something similar to the Galaxy S8. The only issue might be that the S8 will run on Android, which is a completely different OS from Windows altogether. Nevertheless, I am sure that Samsung will hire the right developers to bridge the gap in-between the two operating systems in order to deliver a smooth experience to the users. 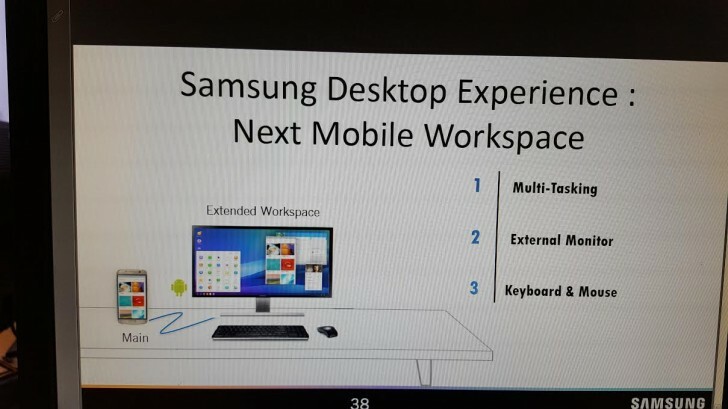 The ability to properly use a keyboard and a mouse could lead to windowed apps, true multitasking and better productivity on the Galaxy S8 in certain situations. Are you excited for his one? 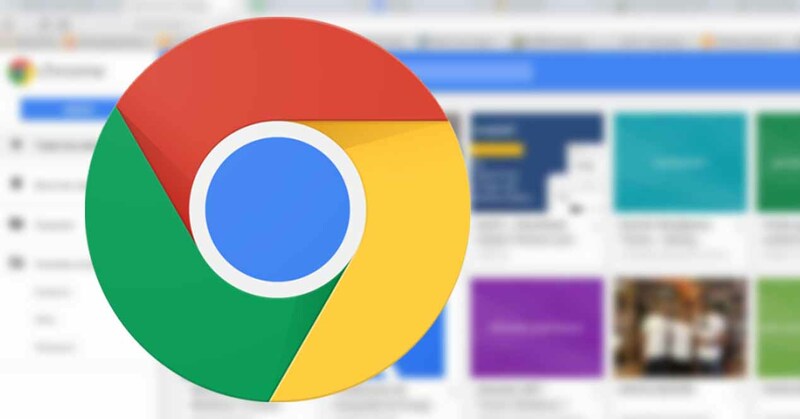 Tags: google chrome desktop v45 released with better ram management improved performance new official chrome hangouts desktop chat app with improved download here's how get google chrome desktop materiel design ntp samsung desktop experience: galaxy provide experience similar that pc? 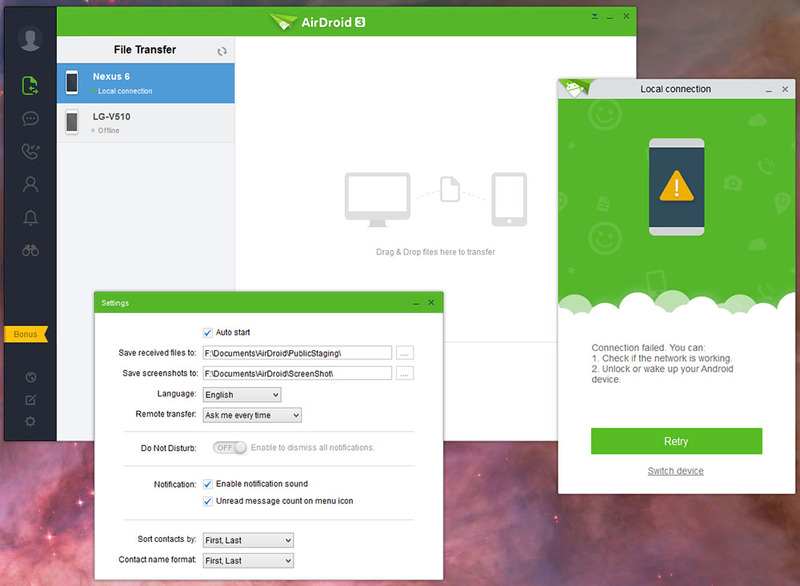 AirDroid is one of those indispensable tools that goes on a new phone or tablet the minute I set it up, and this tool has just got updated to version 3 with a complete overhaul. AirDroid 3 allow you to transfer files and photos wirelessly from your computer to your Android device with many other tools and great UI. AirDroid 3 still on BETA status but you can try it now on your Android device and also the desktop Native client for Windows and Mac are also available as BETA. All interactions with AirDroid 3 are now encrypted from end to end. You can Try AirDroid 3 today from the download links below. - Control Android from computer remotely, like Remote Desktop or VNC. 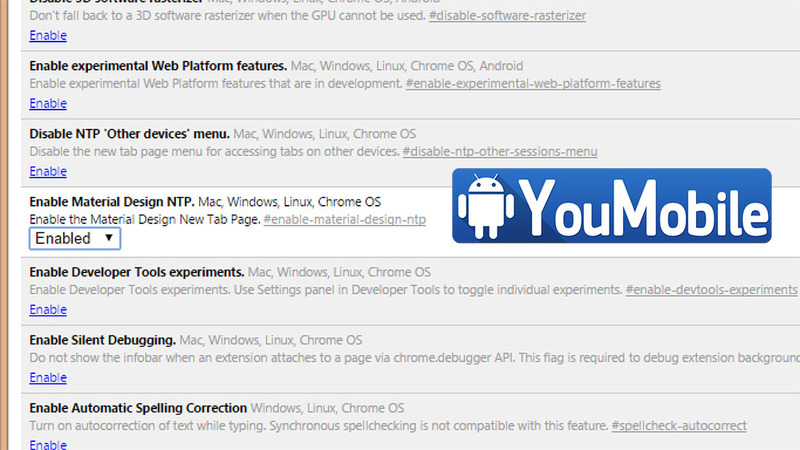 - Launch an Android app remotely from it's notification. A typical use case: The phone receives a new Whatsapp message and the message is pushed to computer in real time. Click on the notification, and AirMirror will mirror the phone screen on computer, with Whatsapp launched and ready for you to respond to the message. - In the first version, AirMirror will work out of the box in a few pre-certified phones, but most phones will need to get rooted. AirDroid is working with major OEMs to make AirMirror work without rooting on more devices. - End-to-End encryption for all SMS, app notifications, contact data, account credentials and other sensitive data. E2EE makes it practically impossible for any 3rd party, including the government and the developer, to access the user data transferred via E2EE. It's our commitment and priority to make AirDroid safer. 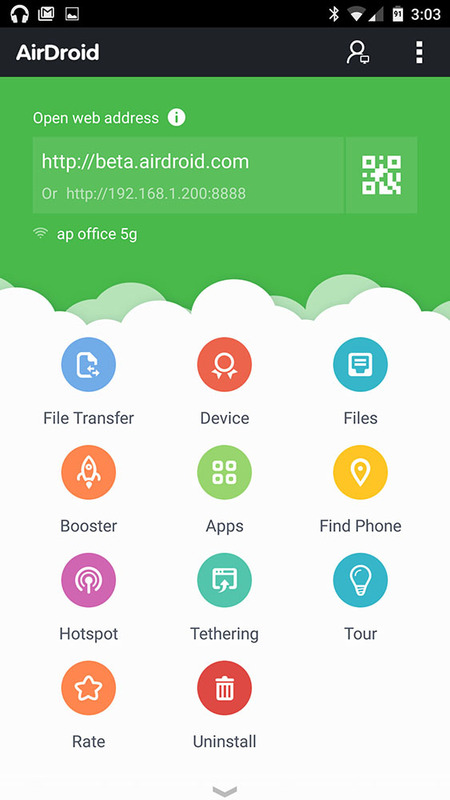 - Transfer files from computer to Android, Android to computer, Android to Android, on local connection or remote connection. 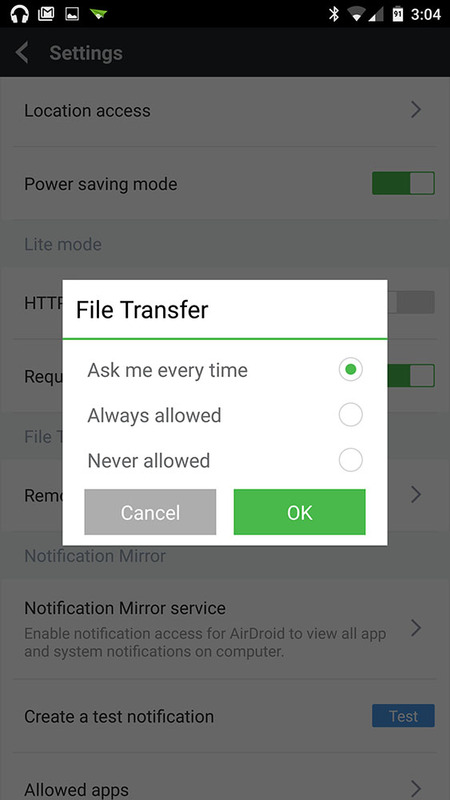 - Transfer file folder from computer to Android. - Files transferred by remote connection will be available for download for 7 days, and then will be permanently deleted from cloud. - Receive and reply to SMS on computer. - Real-time notification of incoming calls. - Reject incoming calls, optionally with a canned quick response by SMS. - Accept incoming calls. Call talking is still on the phone, not on computer. - View contacts and send SMS from contact list. - Get real-time alert of phone notifications from any apps. - Silence individual or all app notifications. 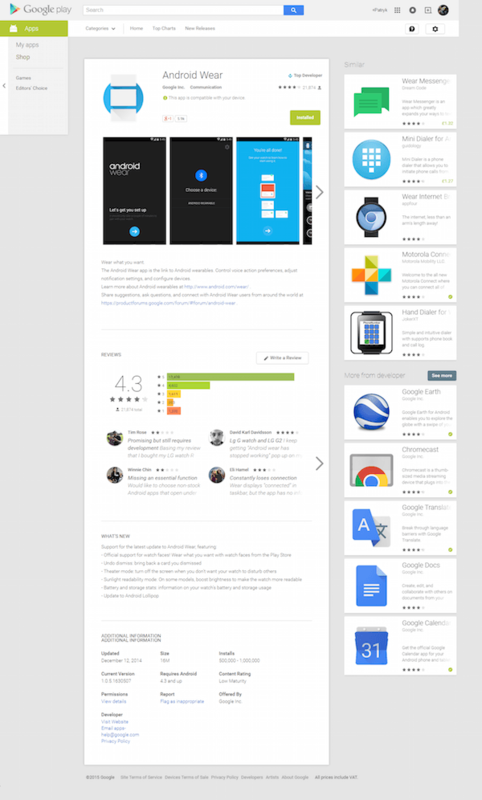 - The Android interface is redesigned to make it more intuitive, and also feels more "Android", less iOS. - The update for AirDroid Web is mostly about bug fixes and stability improvements. AirDroid Web is still as important as Windows and Mac, and we'll continue to invest heavily on it, but in AirDroid 3, we put more resources in creating the all new desktop clients. Online casinos, no matter what the platform, are a multi trillion pound business. There are millions of people around the world who log on to online casino sites on a regular basis to play their favourite games such as blackjack, poker, roulette and the slots. The fact that there are so many online casino operators out there means that they are only going to continue to grow in popularity too, especially now that people have the option to play on various devices whenever they wish. There's no denying that the internet changed the casino world, and for the better too. You can't deny the industry hasn't continued to move with the times and this is probably the main reason it has been consistently successful. First of all, when the Internet first arrived, we saw people playing at online casinos via their desktop computers. This was done either in browser or by downloading the casino's software to the PC. Nowadays, the trends suggest that more and more people are opting to play on their smartphones and tablets, rather than their desktops or laptops. Online casino operators practically encourage it too and this has been a growing trend for a number of years. Due to the advancements made in technology, smartphones and tablets have become more and more powerful, especially recently. They were always tipped to be mini computers, but now the lines between an actual desktop and a top of the range smart phone are becoming more and more blurred. Some smartphones and tablets actually have more power than a computer believe it or not. So a growing trend is that operators are looking to encourage users to play on the go so to speak. It's common place for online casinos to offer their new customers bonuses and to do promotions on a regular basis. Usually these are based on the first few deposits made as in matched deposits and then loyalty points are accrued over time. A trend we're seeing now is that not only have online casino operators shelled out for the development of apps for both iOS and Android, but they're offering separate bonuses and incentives to get people to sign up and play; regardless of whether the user already visits via a desktop. So this shows that the operators themselves have been instrumental in the growing trend that has seen so many people preferring to gamble on the go rather than play via a desktop computer. The most visited online casinos tend to be those that are operated by the biggest names in sports betting really, especially when it comes to UK users. 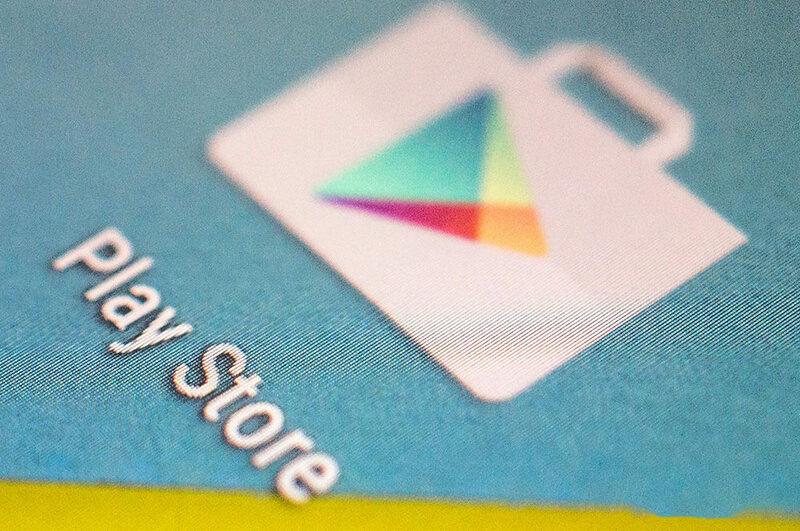 The fact that Google Play have now started to allow gambling apps back into their store after a 4 year absence, will only serve to make gaming and gambling on the go even more popular. Smartphones and tablets are still playing catch up when it comes to desktops, but they're beginning to close the gap and it won't be too long before they take an even bigger share of the casino market.